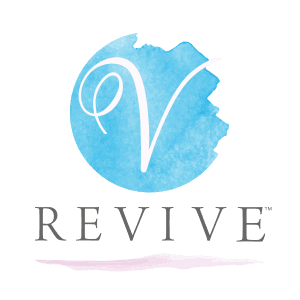 V-REVIVE accepts all major credit cards, and is pleased to offer our patients the CareCredit card, the leading patient payment plan in North America. The CareCredit card is easy to use, and designed for you to access health and beauty care without delay. 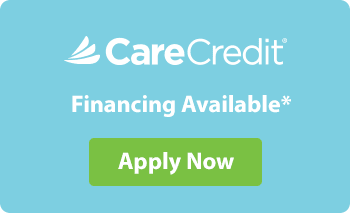 CareCredit offers convenient payment plans with no hidden costs. V-REVIVE can assist you in applying for this option during your visit, or you can click here to pre-apply now in the convenience of your home. 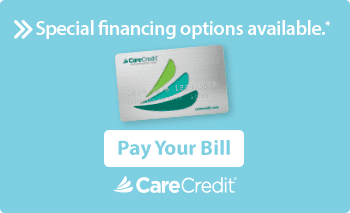 We offer convenient 6-month, 12-month and 18-month interest-free plans, and the CareCredit card can be used for all appointments and treatments. Learn more at CareCredit, or contact our office coordinator at (844) 487-3848 for assistance.